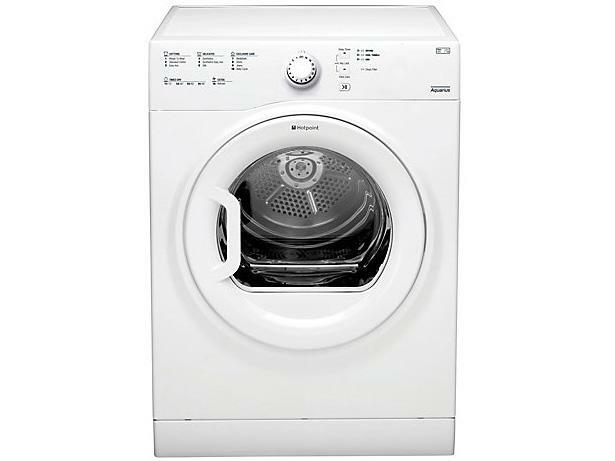 Hotpoint TVFS83CGG tumble dryer review - Which? 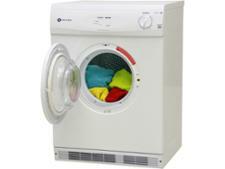 The Hotpoint TVFS83CGG vented tumble dryer has a big capacity and sensors to work out when your laundry is ready. 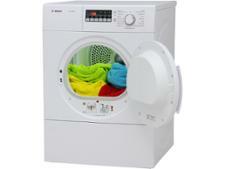 To be a great dryer, it would need to dry clothes accurately and quickly without running up big bills. 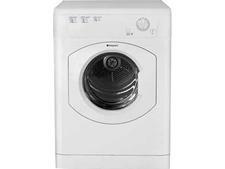 Can this Hotpoint vented tumble dryer deliver? We sent it to our lab to find out – read on for our expert review.